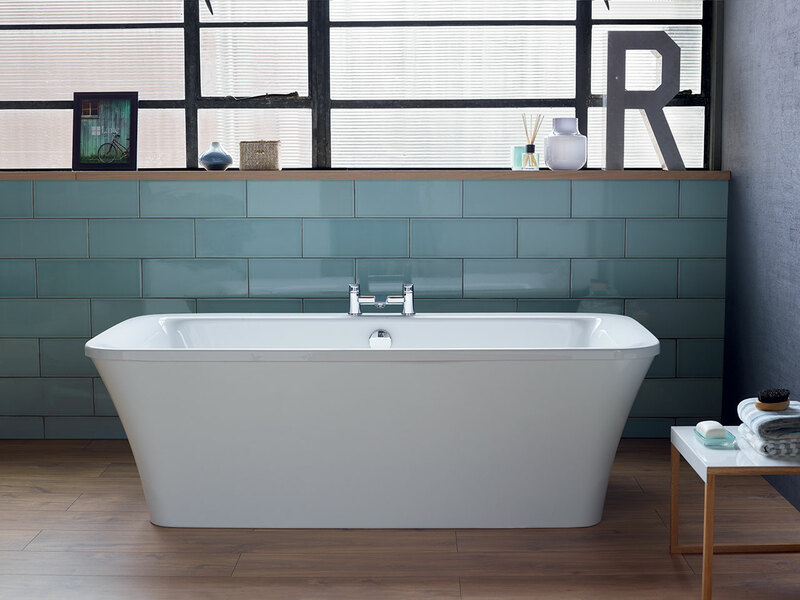 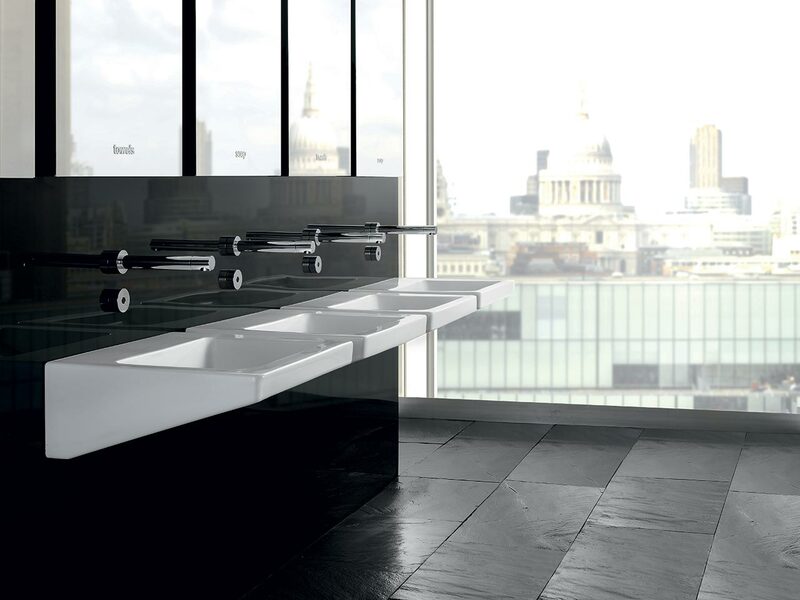 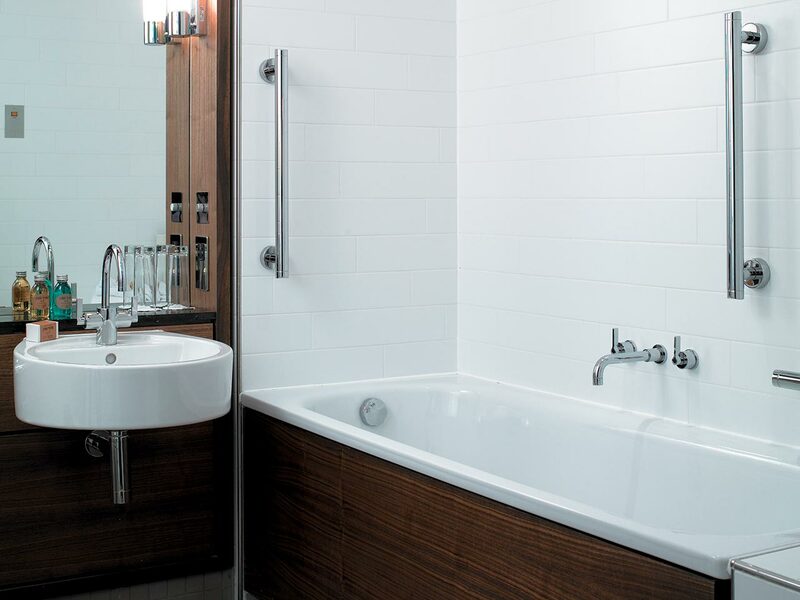 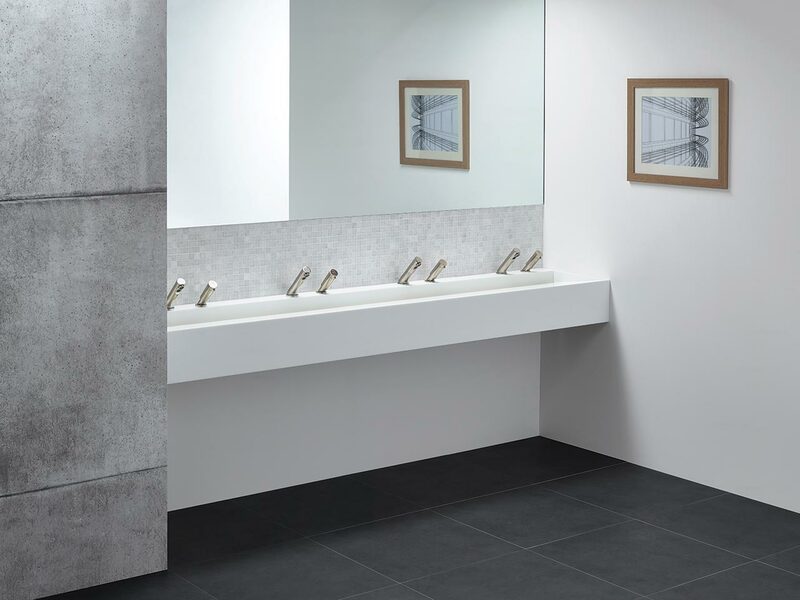 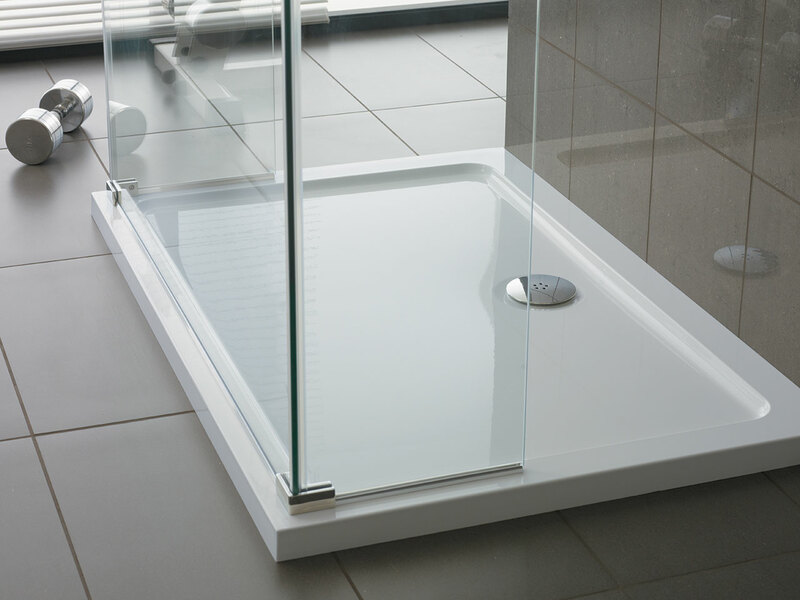 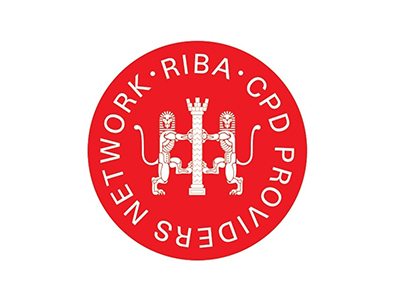 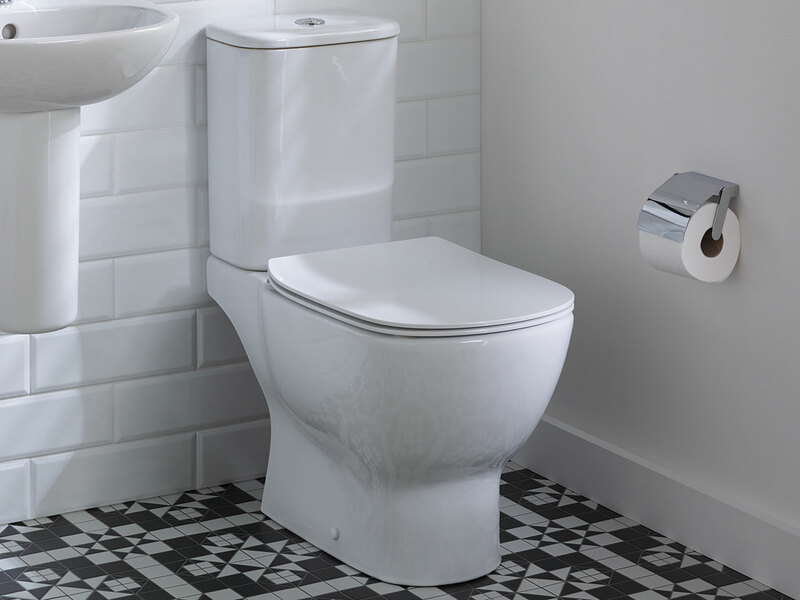 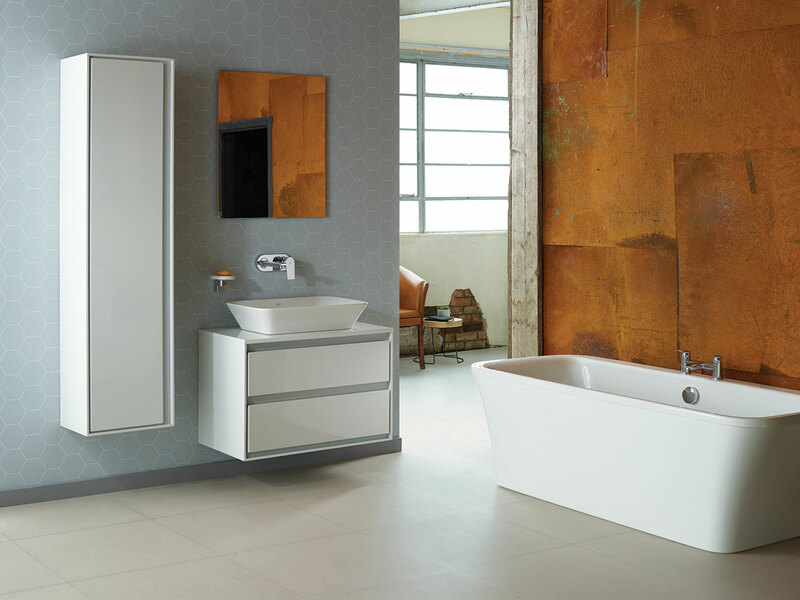 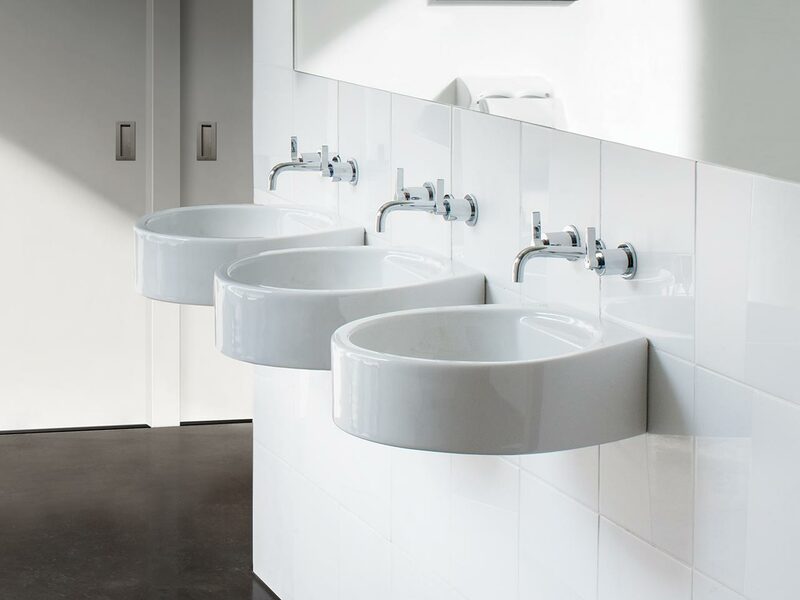 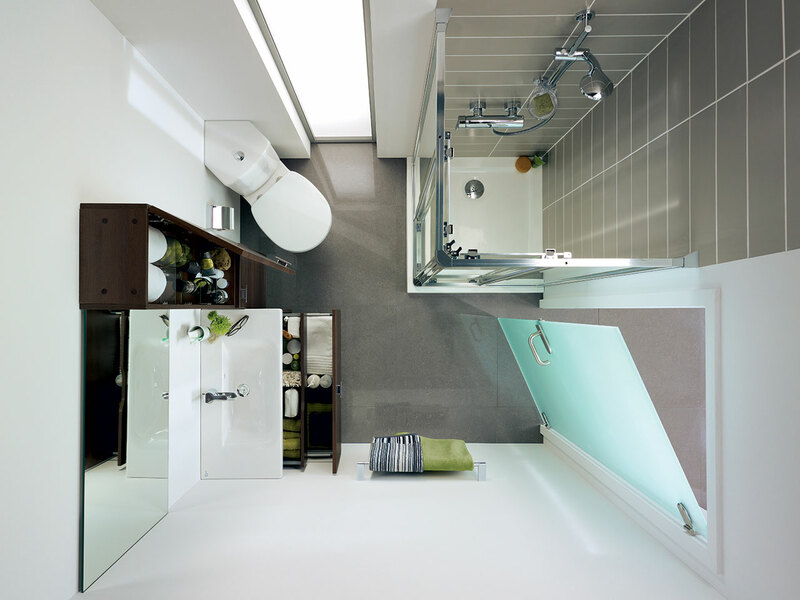 Ideal Standard, one of the world’s leading manufacturers of bathroom solutions, is opening a new £1 million showroom in London’s design hub, Clerkenwell. 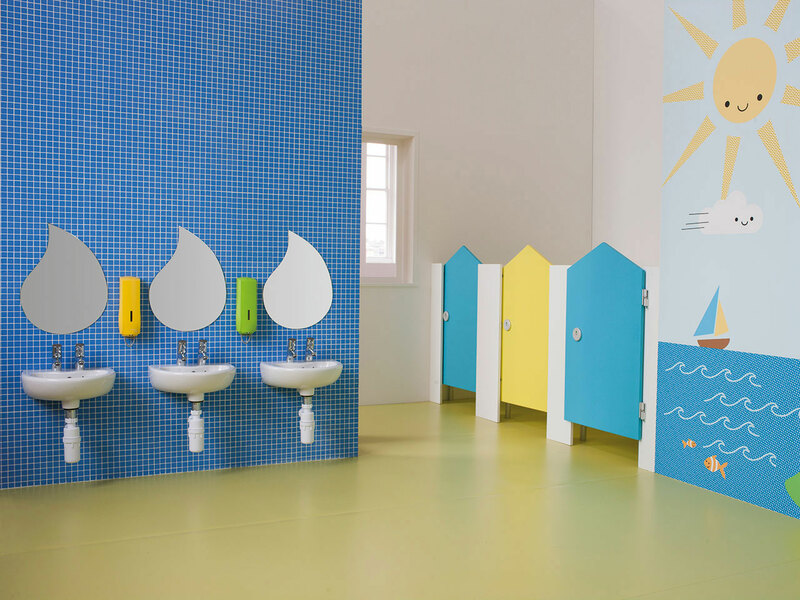 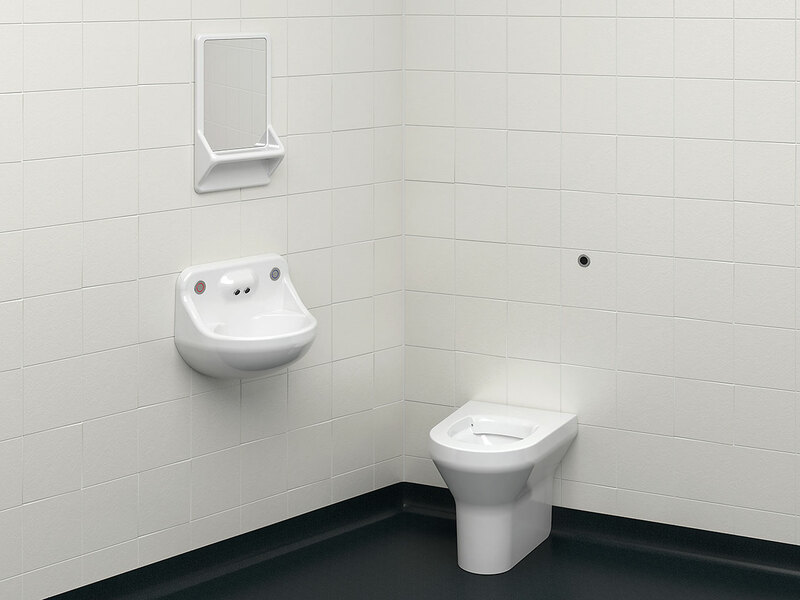 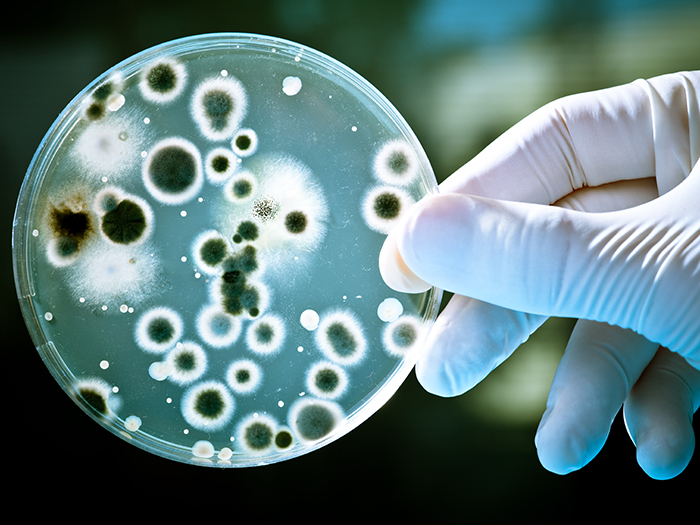 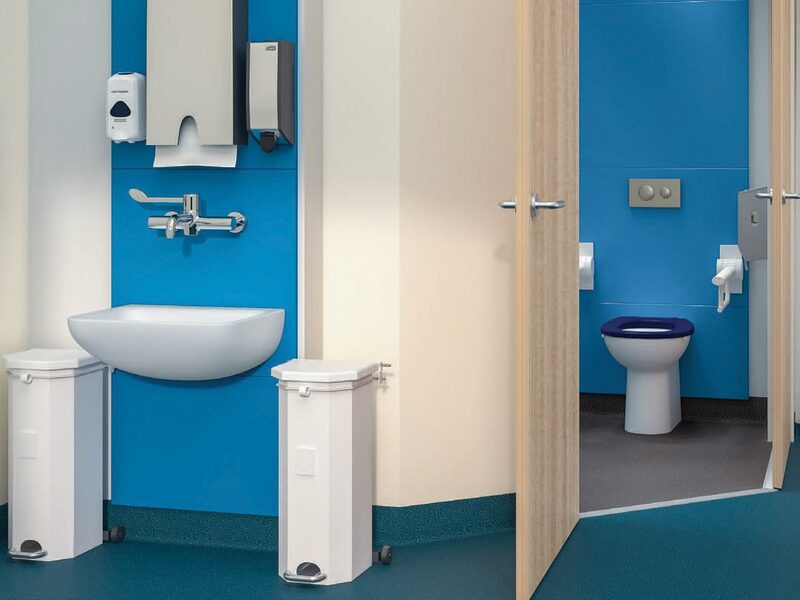 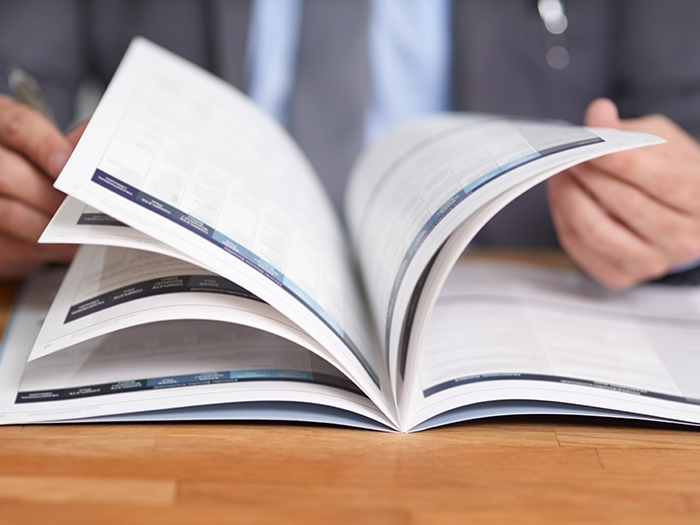 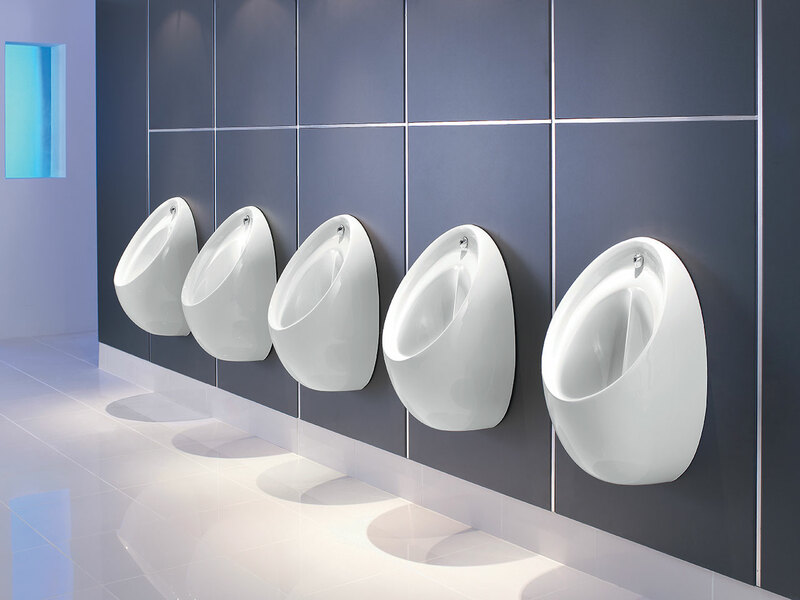 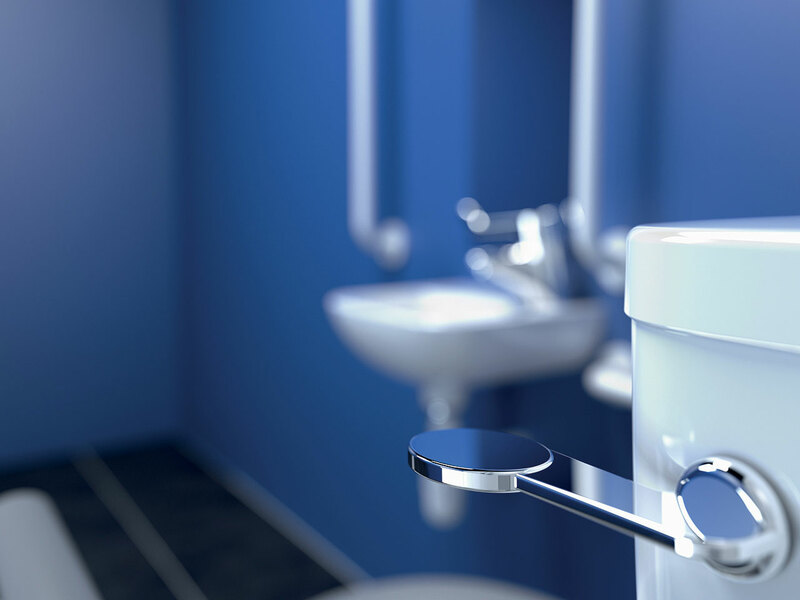 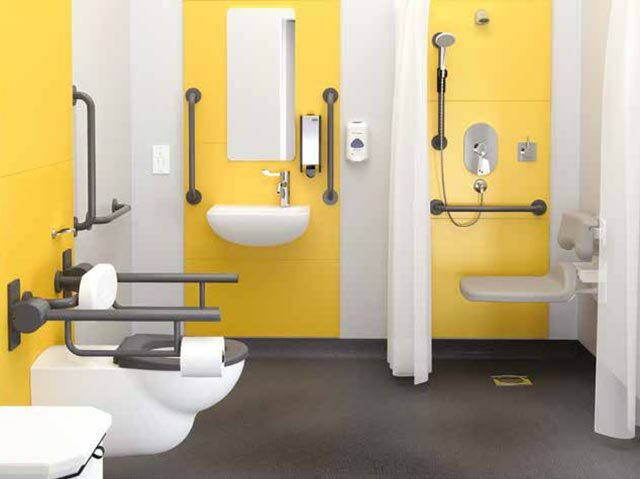 At this year’s Healthcare Estates exhibition, expert washroom and bathroom solution manufacturer – Armitage Shanks – will be using a giant petri-dish and UV lighting to showcase the dangers of the bacteria and biofilm that can be found on sanitaryware in clinical washroom environments. 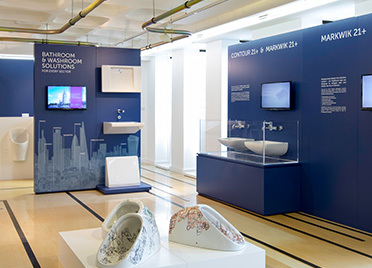 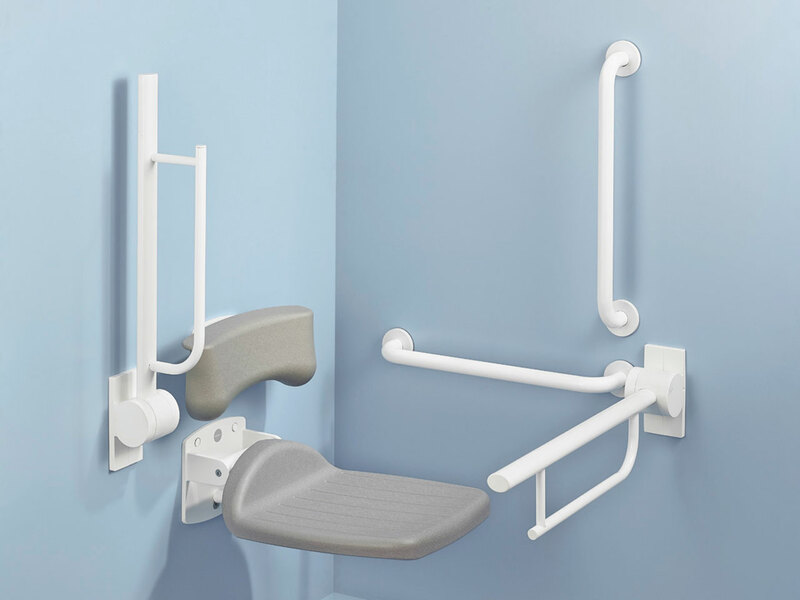 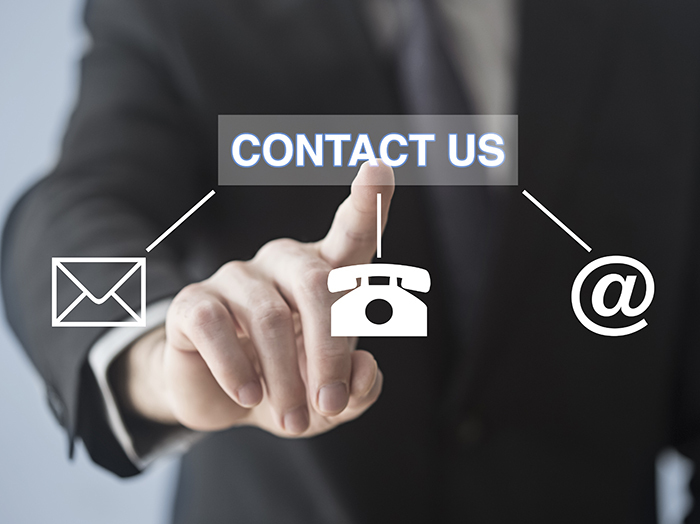 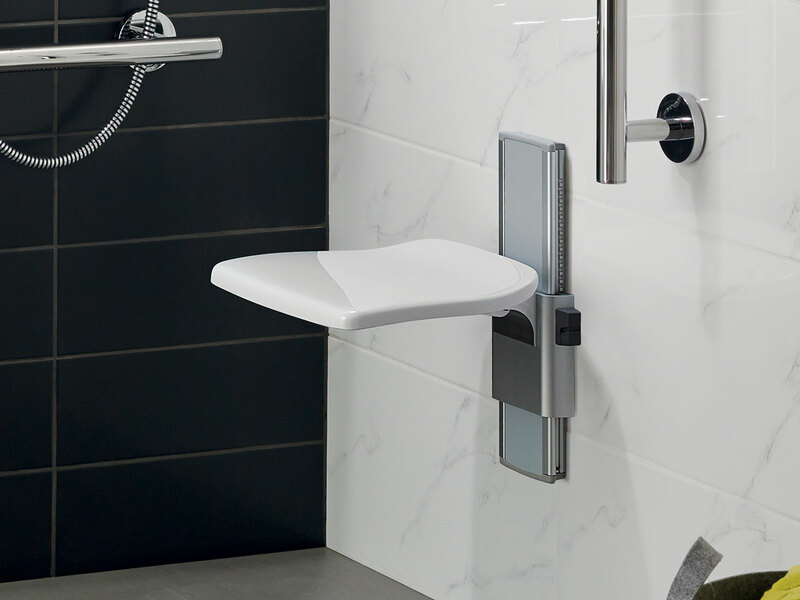 Armitage Shanks is a name synonymous with high-quality washroom solutions, and visitors to this year’s Restroom Expo will have the opportunity to get hands-on with the manufacturer’s industry-leading ceramics and brassware. 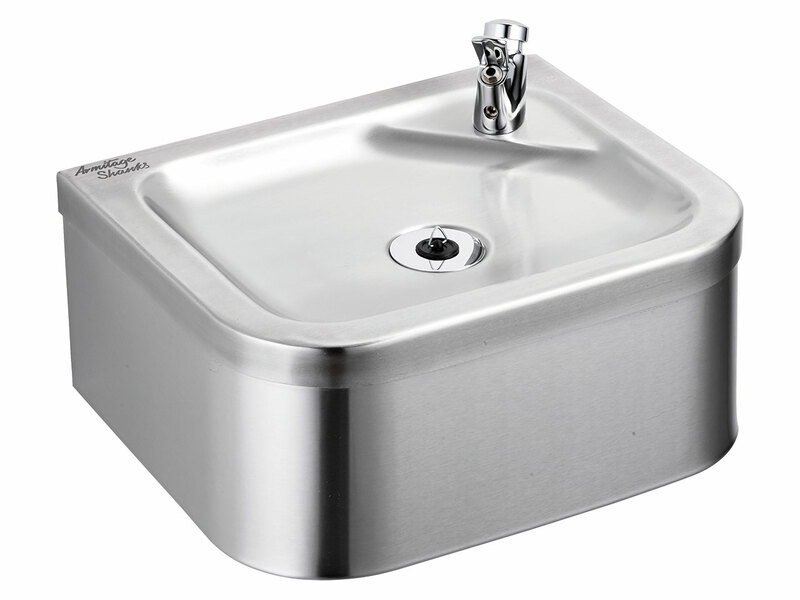 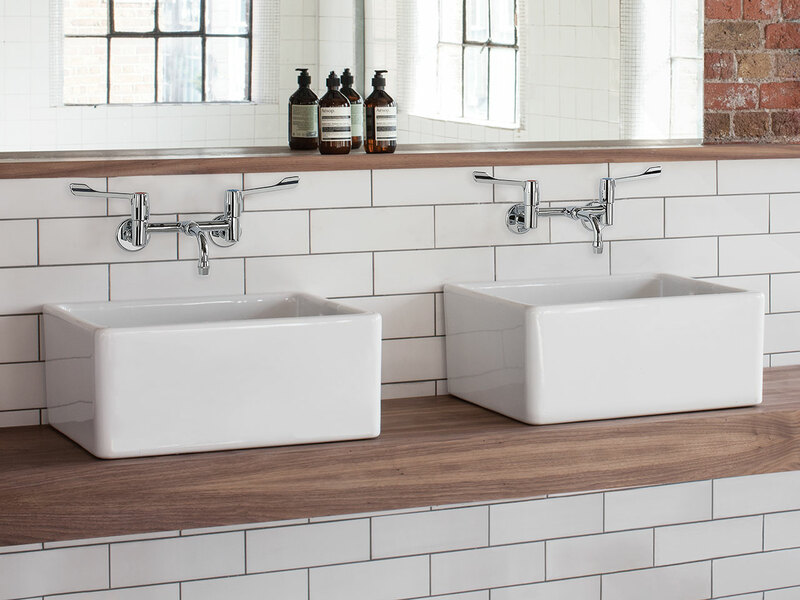 Some new taps have arrived: But wait, there's more! 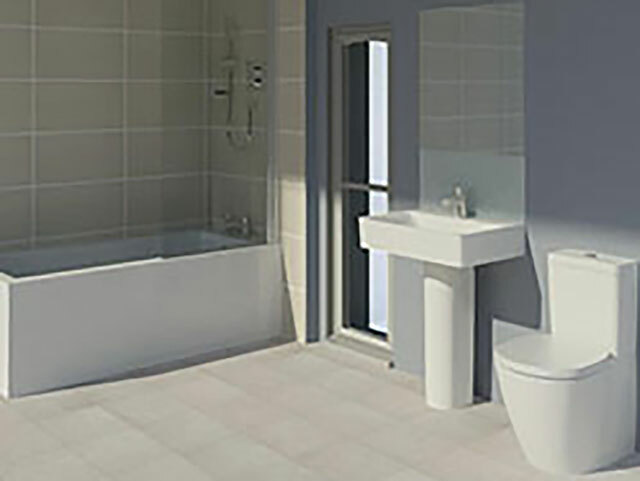 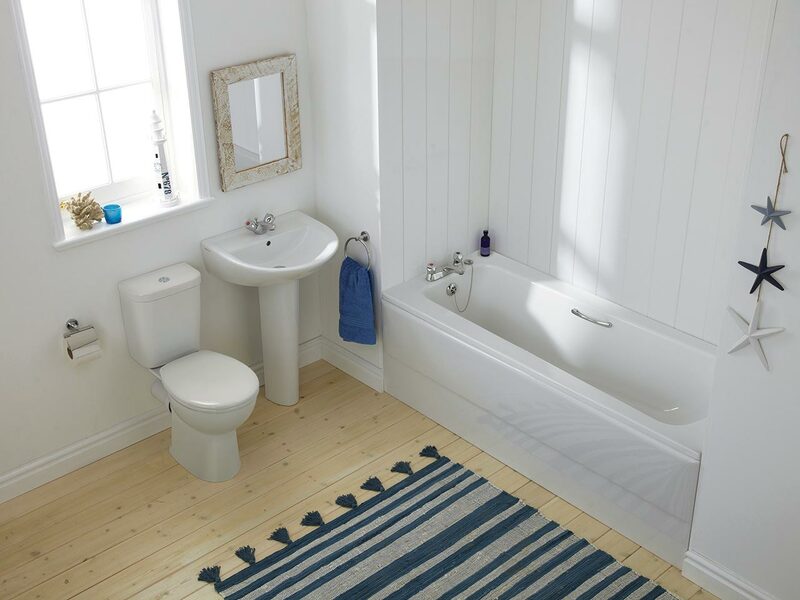 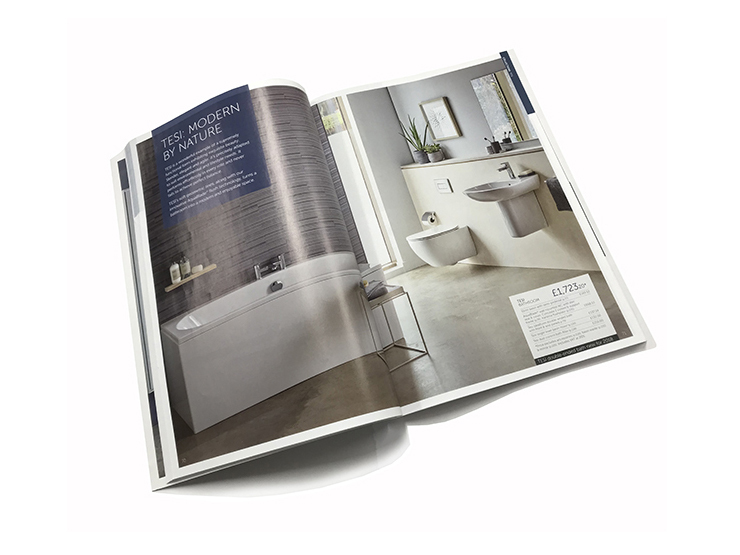 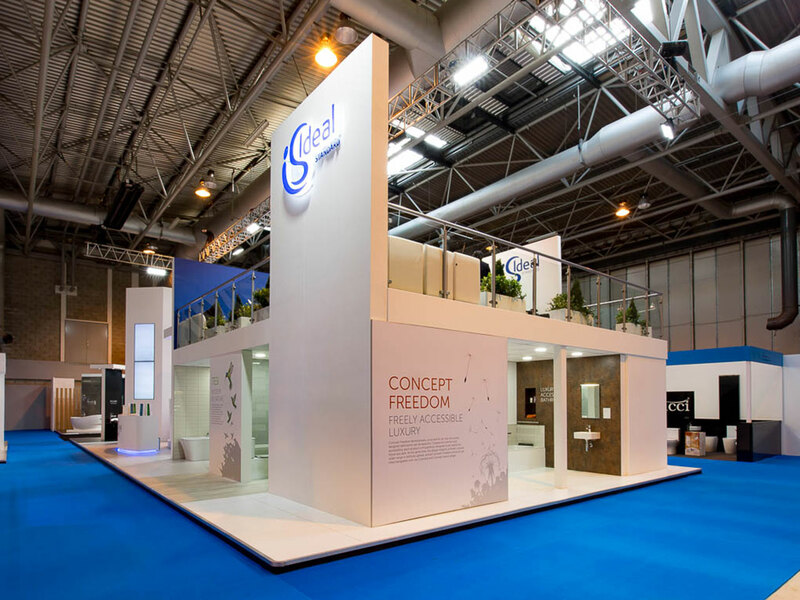 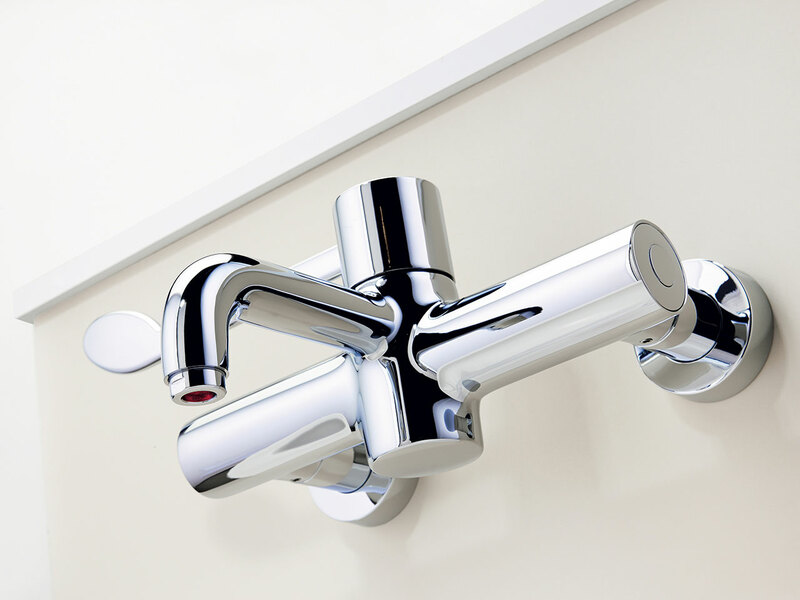 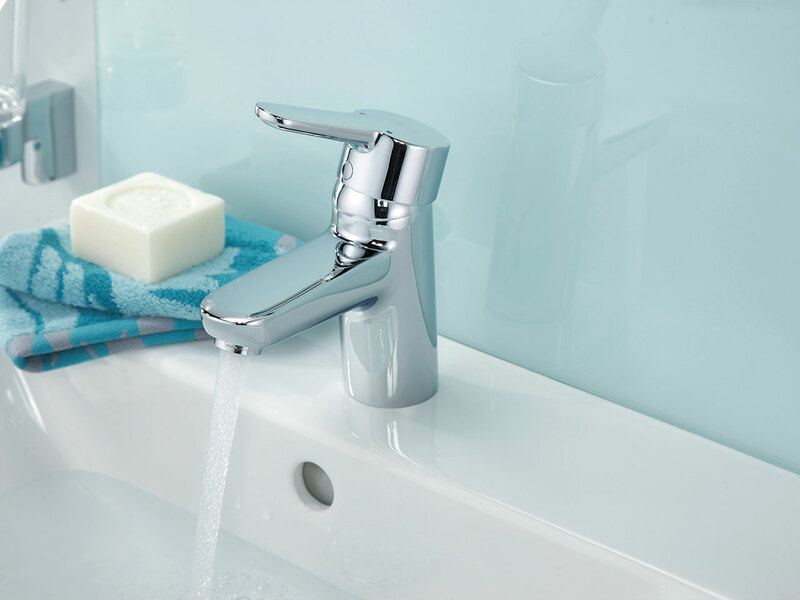 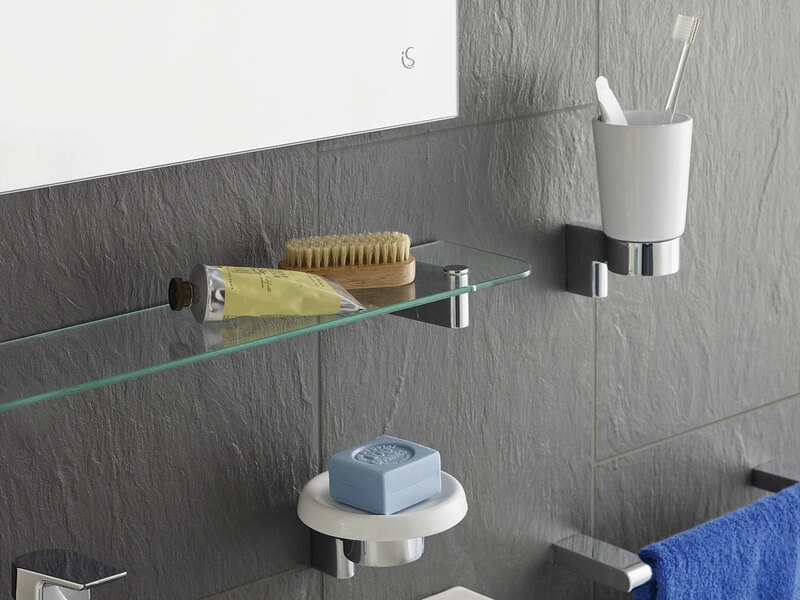 Ideal Standard, the leading provider of innovative bathroom solutions, has launched a fantastic brassware collection of six ranges for the residential market. 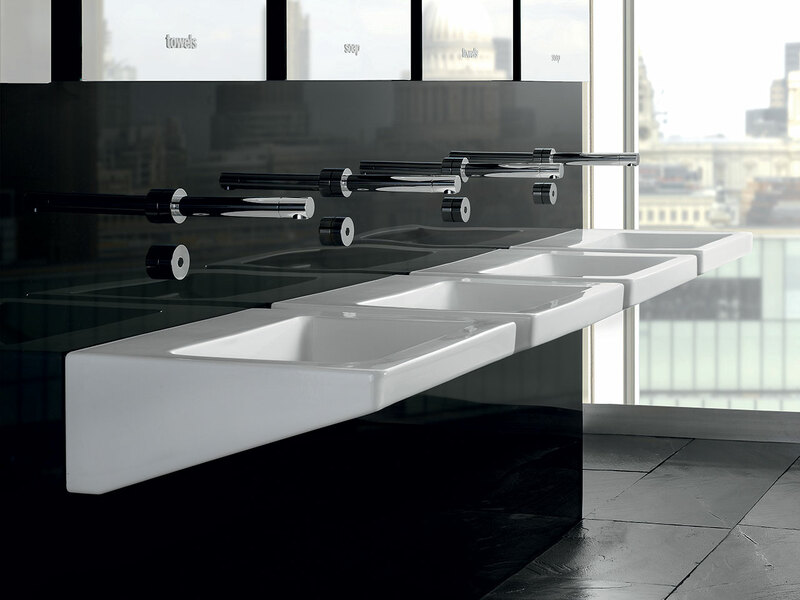 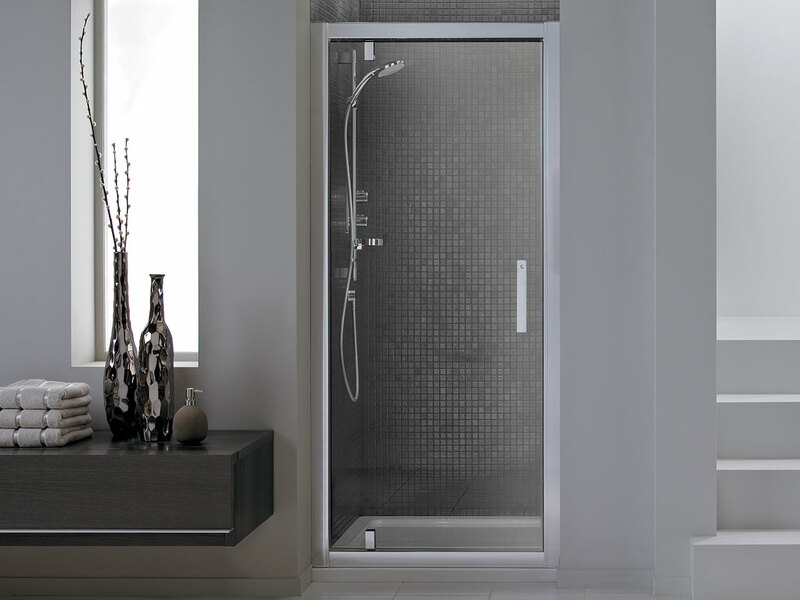 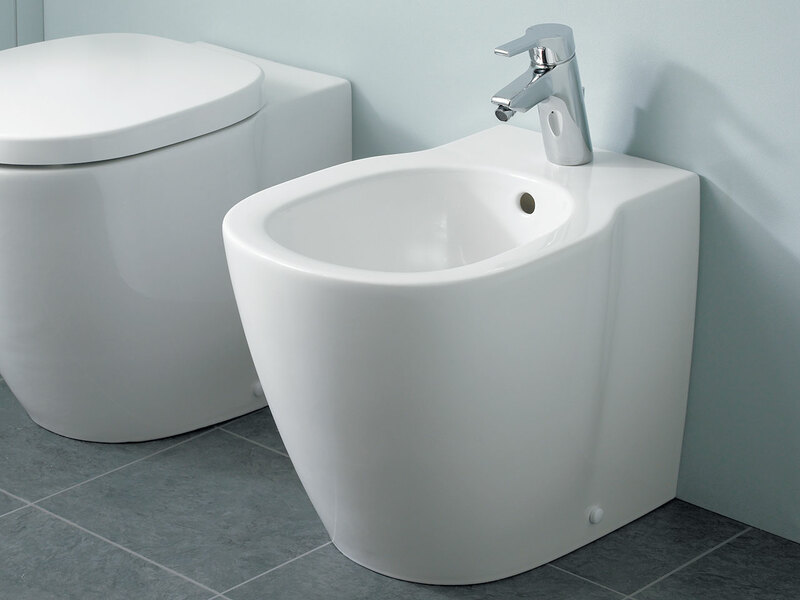 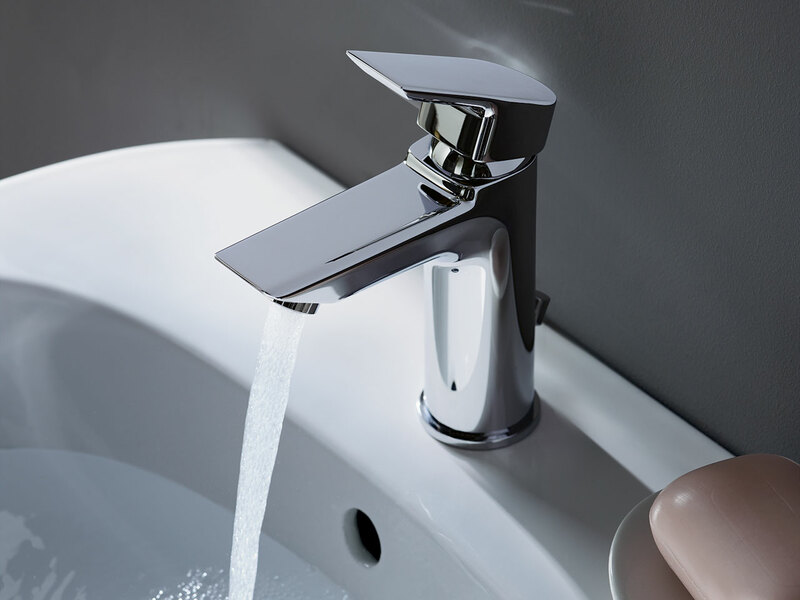 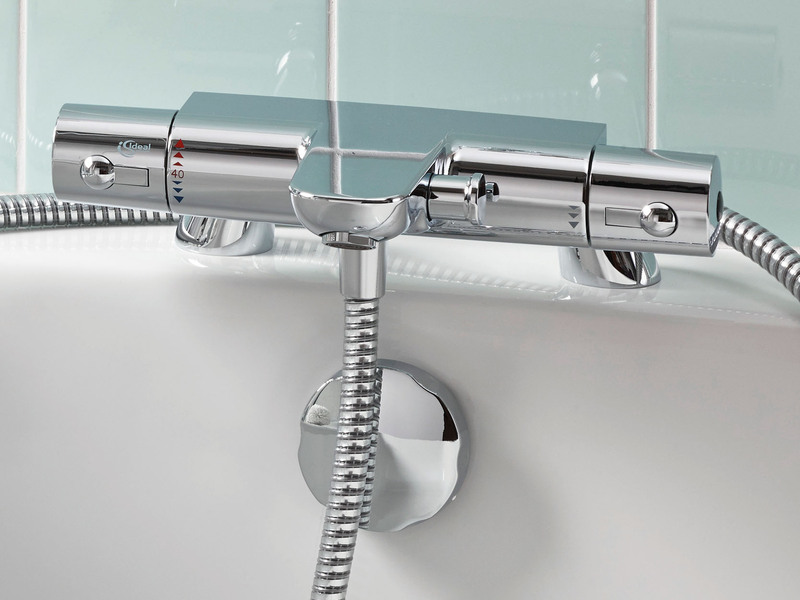 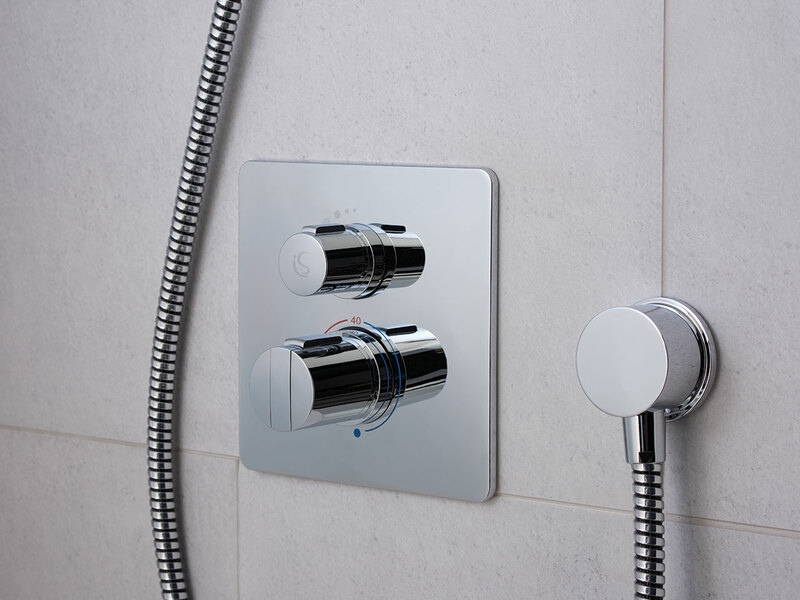 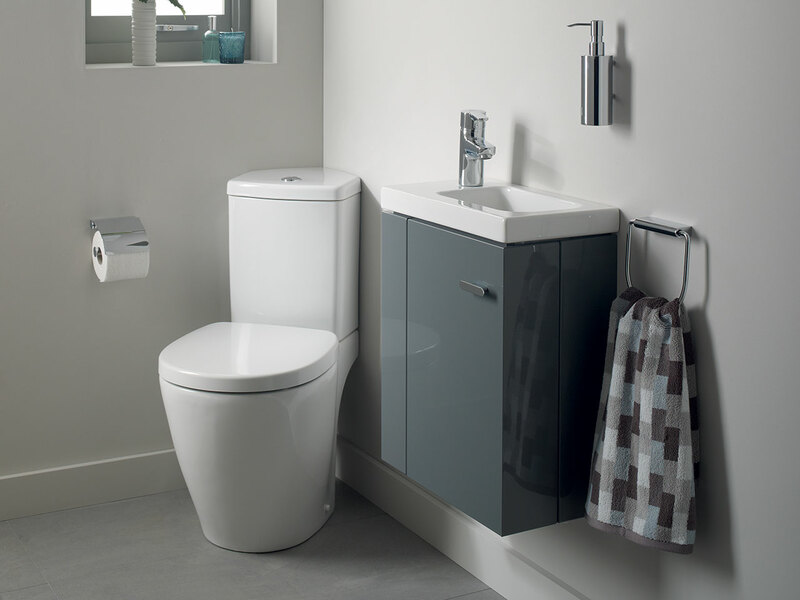 The comprehensive German-engineered collection features unique taps and mixers designed to work in harmony with contemporary bathrooms.